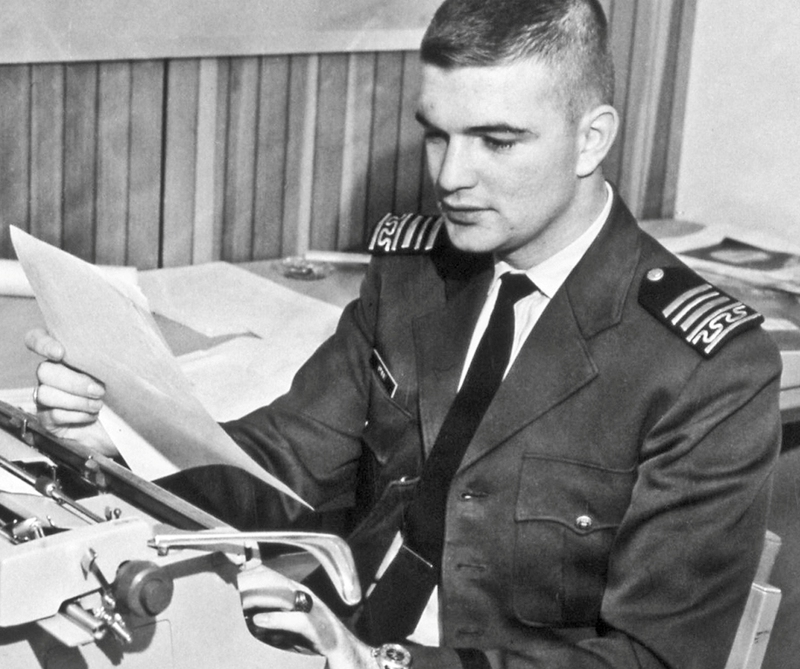 First Lt. Patrick Wynne was 24 when his plane was shot down in North Vietnam in 1966. His remains were discovered in 1977. His ring remained lost for decades. Photo courtesy of Air Force Academy. The Air Force Academy Class of 1963 will dedicate a comrade’s long-lost ring when they gather Thursday to celebrate their 50th reunion. 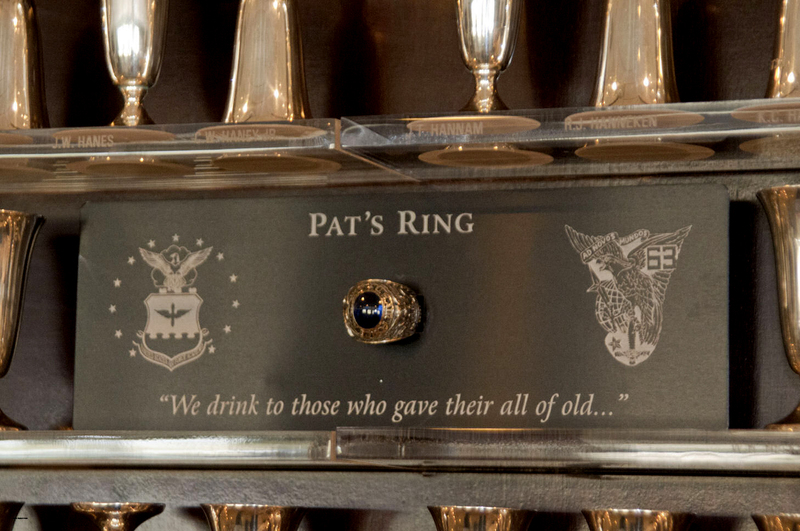 The class ring belonged to 1st Lt. Patrick Wynne, who was the backseater in a F-4 Phantom shot down near the Chinese border during a risky raid over North Vietnam in 1966. He was just 24. Wynne and the pilot, Capt. Lawrence Golberg, were listed as missing in action for more than a decade. In 1977, their remains were found and returned to the U.S.
Wynne was interred at the Air Force Academy. His class ring hadn’t been among his remains and was presumed lost. An American businessman living and working in Guangzhou, China, in 2007 met a man who remembered a 1966 crash of a U.S. fighter jet – and how the airman on board had survived the impact. The Chinese man’s family had brought the injured airman back to the Chinese farming village and cared for him, but he later died. The family retrieved the pilot’s ring in the hope they could one day return it to the young airman’s relatives. Once, they took it to the U.S. consulate in Guangzhou, but no one helped. The villager who recounted the story had been only 10 in 1966. But his family still had the ring. Could the American businessman help get it back to its rightful owner? The businessman recognized the ring’s inscription right away. It had belonged to 1st Lt. Patrick Wynne, a 1963 Air Force Academy graduate. In the fall of 2008, Wynne’s brother, then-Air Force Secretary Michael Wynn, learned that the ring had been discovered. The Wynne family decided to give the ring to the academy. It will be dedicated in Arnold Hall in a ceremony Thursday evening during the fallen airman’s 50th class reunion. Former Secretary Wynne, who had just arrived at his first duty station the day his brother’s plane was shot down, will preside over the ceremony.